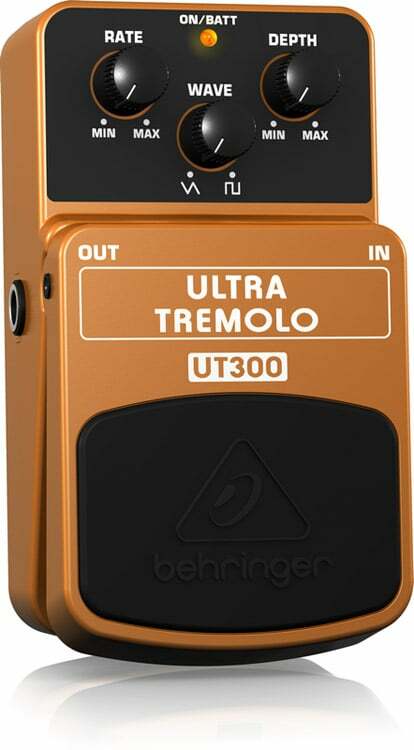 When you’ve got to have the classic tremolo made famous by vintage ’50s amps, get the ULTRA TREMOLO UT300. 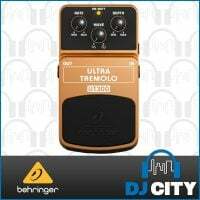 Featuring dedicated Rate, Wave and Depth controls for awesome sound shaping, you’re sure to find your tone within this little box of joy – the amazing UT300! 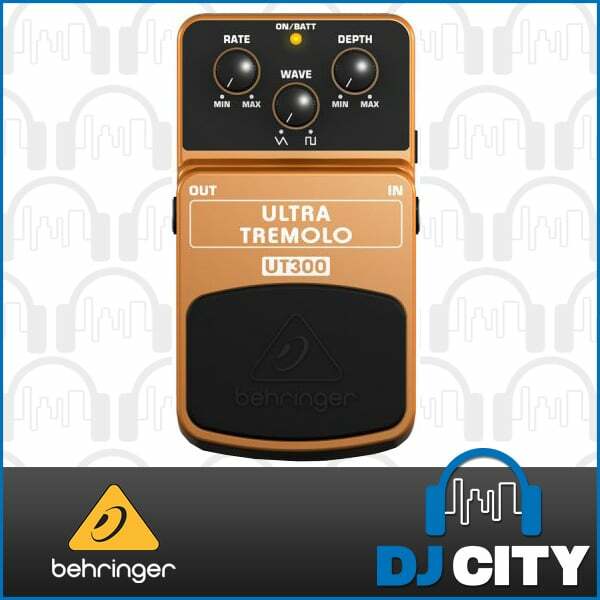 The classic surf music of the ‘50s and ‘60s might not have even happened – if tremolo hadn’t come along! 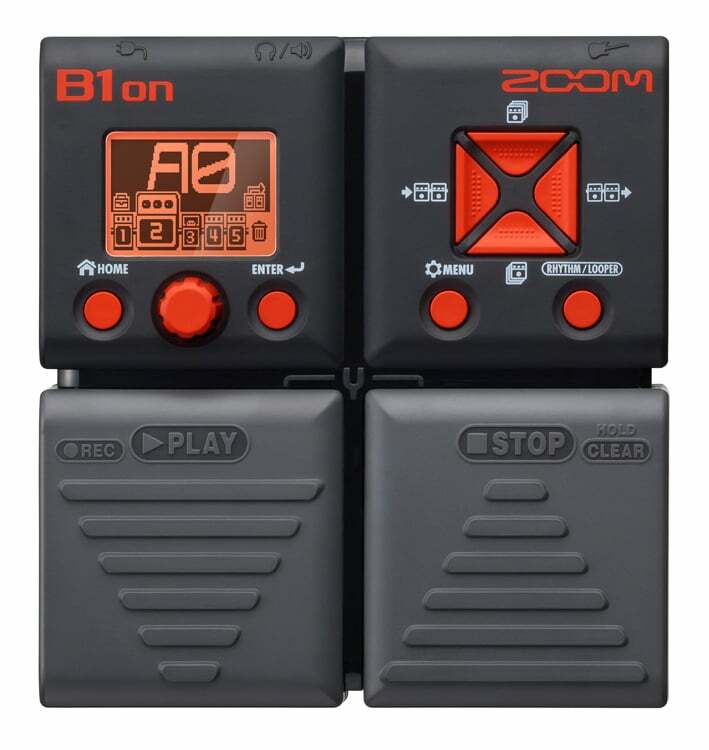 Vintage amps produced this intriguing effect by pulsing the volume of the instrument signal at a user-adjustable rate. 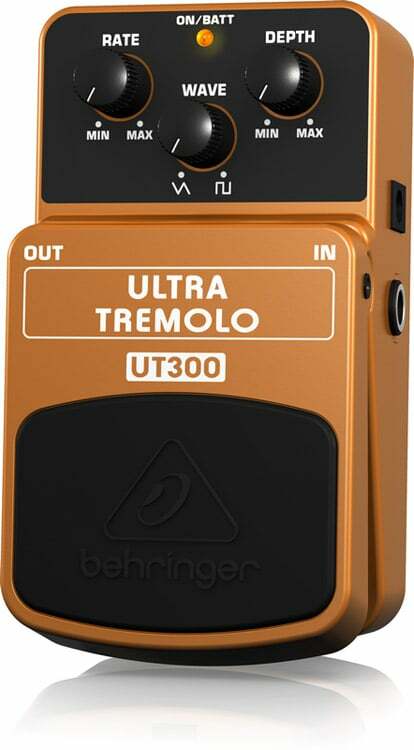 The UT300 pays homage to this legendary sound, bringing it up to date for modern surf freaks and their wahinis.